Backed by our dexterous professionals, we have emerged as a proficient Manufacturer and Supplier of Kashmir Gold Granite Stones from Rajasthan. 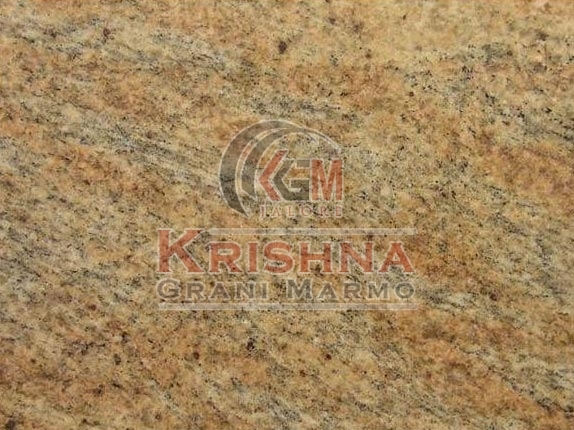 The Kashmir Gold Granite Stones we make available are manufactured using advanced technology. Our Gold Granite Stones are easy to clean and maintain. Gold Granite Stones offered by us feature high heat and scratch resistance. We hold the expertise of processing bulk orders of the Stones.